3. DPF PAYMENT. DELIVERY INFO. * Pay by T/T,Western Union or Paypal. *Customers can choose the payment ways that you can accept. 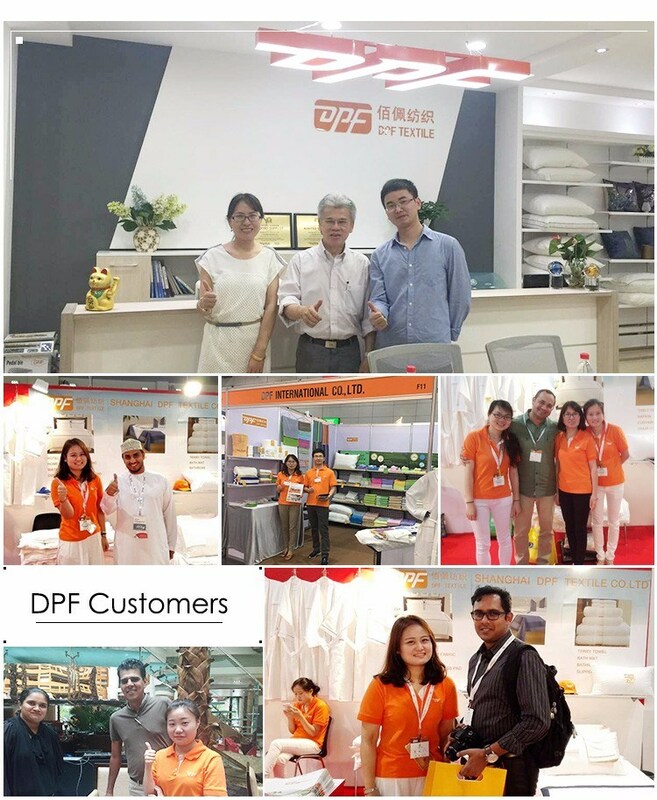 Shanghai DPF Textile Co., Ltd. has become one of the mostreliable suppliers of hotel linen products in China. 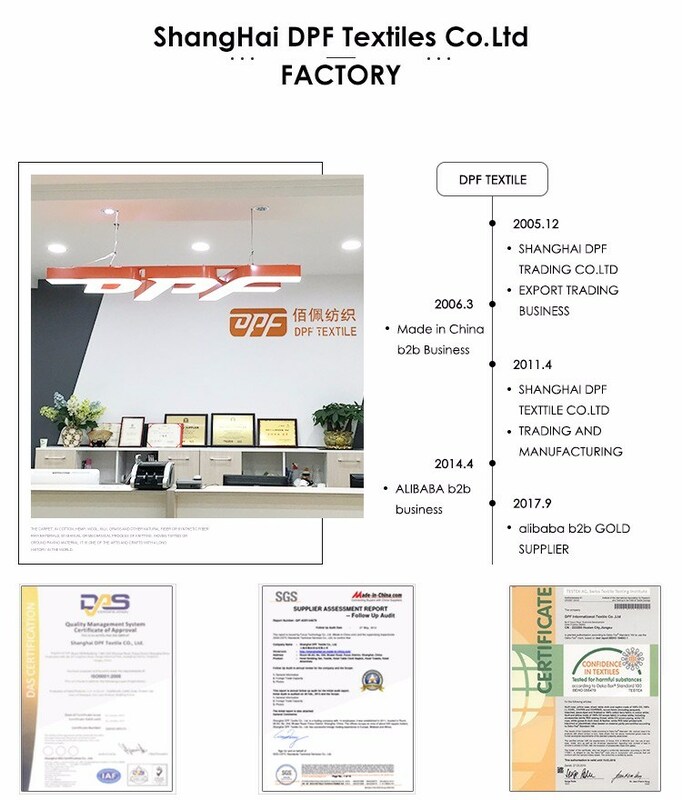 At present,DPF concentrates to develop, manufacture and market for Hotelproducts, such as hotel beddings, restaurant linen and towel linen. To meet increasing market demands, DPF company has imported the most advanced production equipments. Presently possessingautomatic computer controlled towel looms, aÂ complete set ofimported bleaching and dyeing equipment. 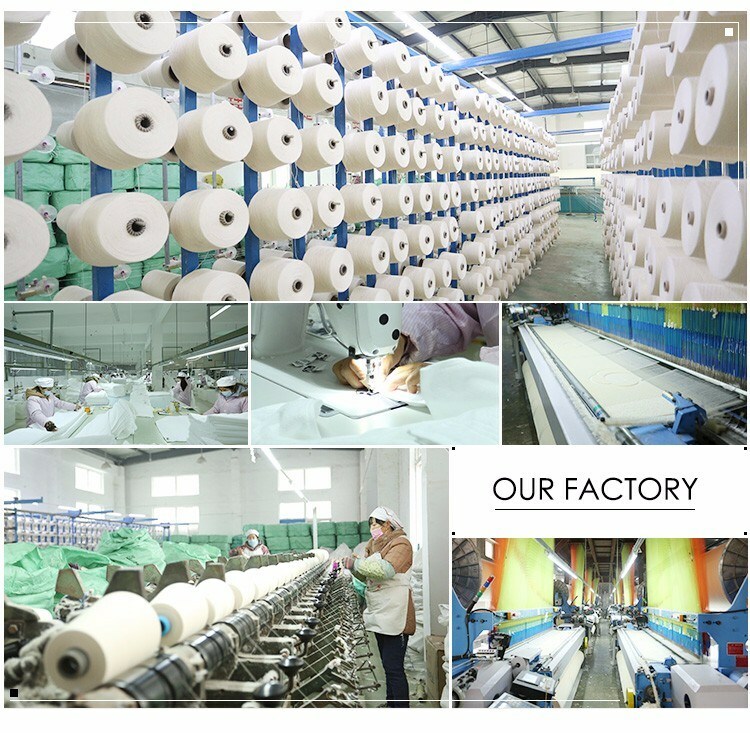 Its bedding productsmills and towels mills own more than 200 workers..
We have 12 years of experience in international trade ,every staff can be flexible to use professional knowledge to provide the most effective solution for our customer. D.Customer return goods and complaints' response(QA). E.Customer can appointedÂ Â a QC orÂ Â third part QC institution who can take aÂ random inspection before loading. 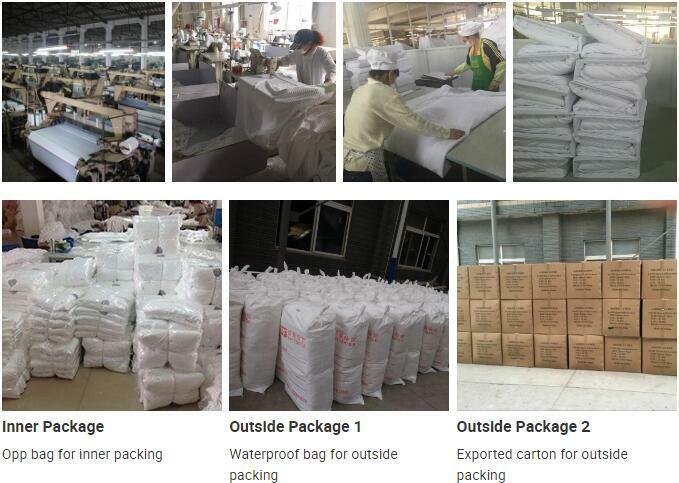 We have our own factory, can control the cost successfully. 4.The biggest hotel goods one-stopÂ Â purchase base in Shanghai,China. 1.Reply your enquiry in 24 working hours. 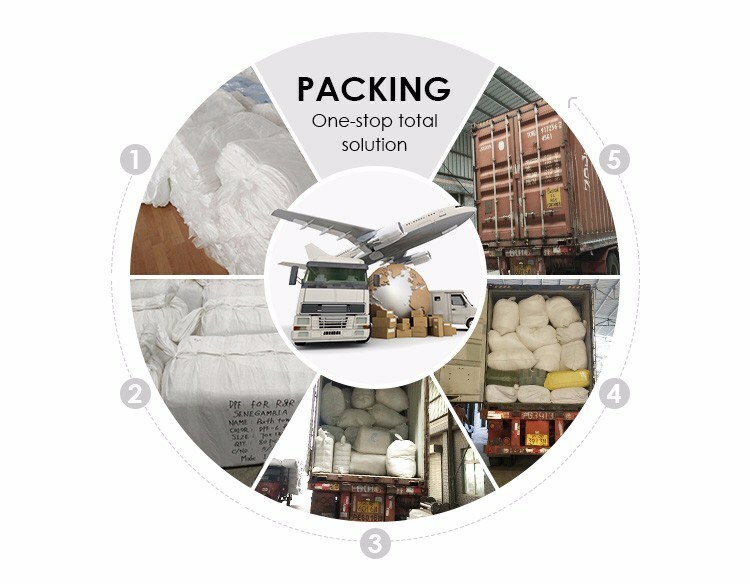 4.Exclusive and unique solution can be provided to our customer by our well-trained professional engineers and staffs. 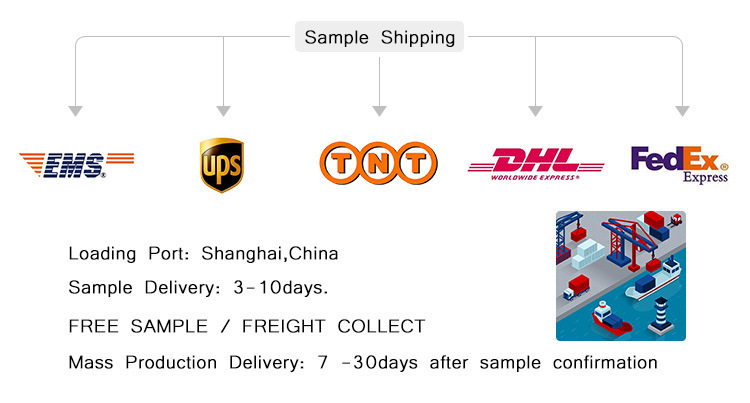 5.Special discount and protection of sales area provide to your distributor. DPF also produce aÂ series of hotel products, including flat sheet, duvet cover, pillowcase, duvet, pillow inner, bath towel, towel and bathrobe etc. DPF works hard to be fashionable, graceful and romantic. Warmly welcome friends from all the corners of the world to visit us on business! Looking forwarder to your inquiry !